Affordable residential condo units are getting the most inquiries and interest across the emerging cities Davao, Iloilo, and Pampanga, according to Lamudi’s The Digital Property Seeker Series: Emerging Cities for Condominium Market 2018 report. At an average take-up of 83 percent, property developers both big and small see the Davao City condo market to be relatively stable. There is also a comparatively high occupancy rate in the area, indicating a healthy demand for residential condos. The majority of property seekers looking to own a unit here mostly consider the Affordable Price Range. Inquiries for this category was responsible for 74 percent of the total. On the other hand, there was 75.1 percent Interest in acquiring Affordable Davao City residential condos. Not to be left behind are the other Prince Range categories. Data coming from Lamudi had Premium Inquiries at 9.9 percent and Premium Interest at 11.0 percent. On the other hand, Luxe Inquiries turned out to be higher at 16.1 percent while Interest was at 13.9 percent. It is not surprising why Davao City is considered as a top emerging city. There are multiple well-known academic institutions to choose from as well as plenty of work and business opportunities available. This Western Visayan metropolitan area has been generating a lot of buzz, especially within the last five years. There is much interest in Iloilo City not only from its own residents but all over the Philippines as well. This is spearheaded by the Iloilo Business Park, where much of the increased demand for residential condos is concentrated. The multiple IT companies and BPO firms locating here are mainly responsible for the growing interest. Its Affordable Price Range yielded 88.9 percent Inquiries complemented by 85.3 percent Interest in Iloilo City. This was followed by the Premium Price Range at 11.1 percent Inquiries and 8.0 percent Interest. The market for Luxe developments however still has to gain traction. There were 0 percent Inquiries at this Price Range though Interest was measured at 6.7 percent. Iloilo City is in the midst of transforming itself into a major cosmopolitan district. These statistics will surely change along with it. Angeles City, Pampanga is the closest to Metro Manila among the three emerging cities featured here. It already has an outstanding infrastructure in large part due to the former Clark Air Base previously occupied by the US Air Force. There have been other notable developments however since that era, which has improved the real estate landscape of the city. Its residential condo market appears to be more prepared to invest in higher end units. Pampanga has the highest percentage of Luxe numbers compared to Davao and Iloilo. Luxe Inquiries were at 18.1 percent while Interest registered at 10.9 percent. Premium Inquires was last among the three Price Ranges at 11.3 percent. It was second however for Interest, generating 25.8 percent of the total. The Affordable Price Range remained to be on top for Pampanga as well. There were 70.5 percent Inquiries and 63.3 percent Interest among property seekers. 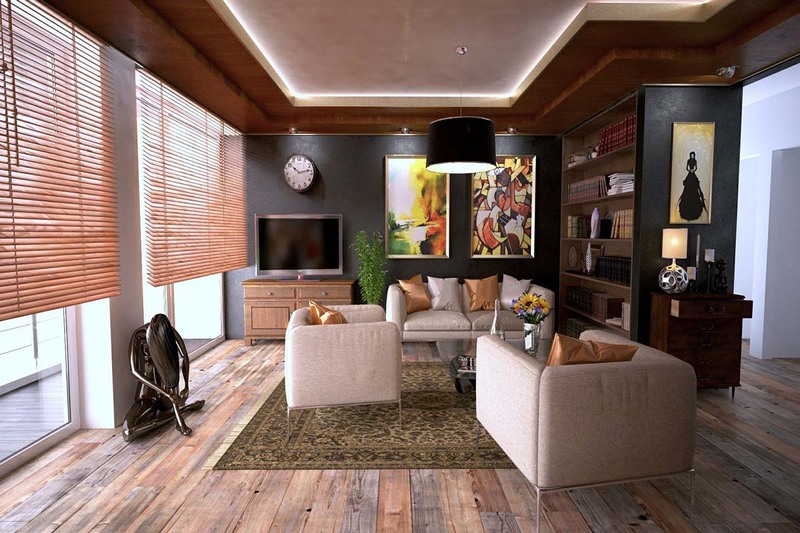 Its residential condo market is primed to improve with multiple businesses likewise setting up shop in the district. The Clark International Airport also serves as an attractive beacon for those considering moving their residence here. The information collected was generated over a two-year period spanning June 2016 up to the fourth quarter of 2018. It tracks the continuous surge of residential projects built by property developers to satisfy the demand in these areas. 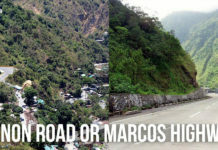 This mostly stems from the government’s push to decongest Metro Manila by developing key locations in the countryside. More businesses started to proliferate in such cities along with Davao, Iloilo, and Pampanga. It created the need for more residential developments to accommodate those seeking to experience living in these new localities. The statistics provided useful insights on which types of residential condos property developers currently need to focus on the most.